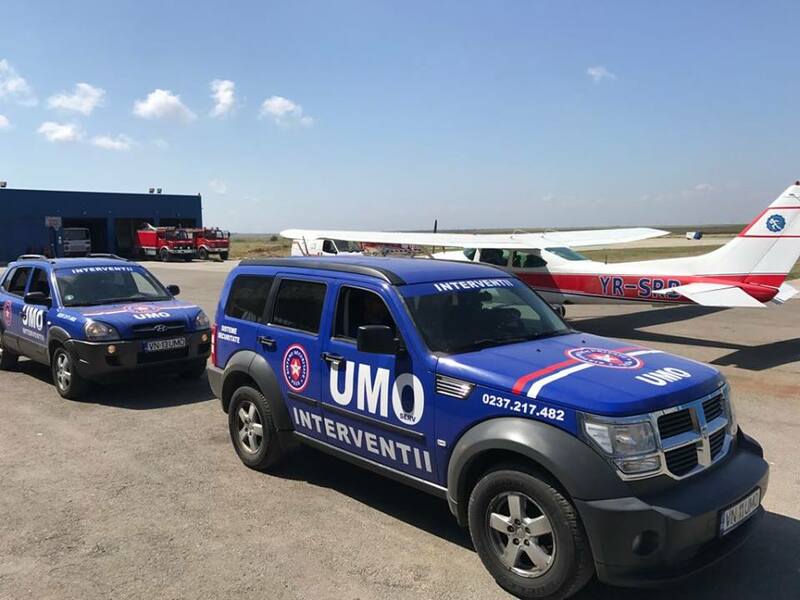 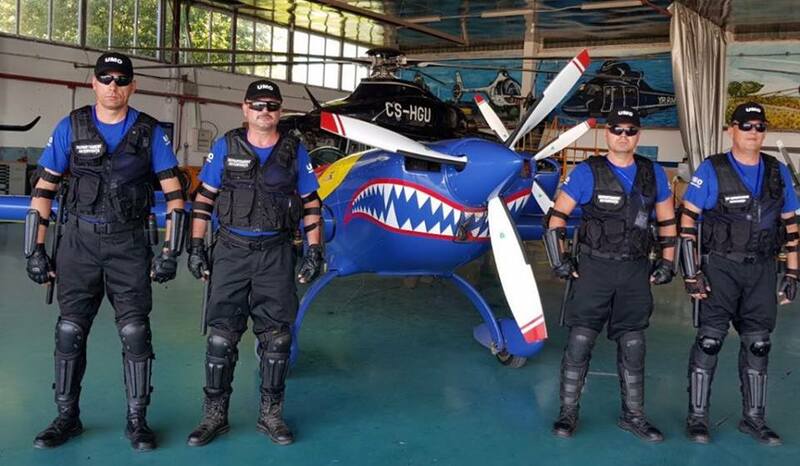 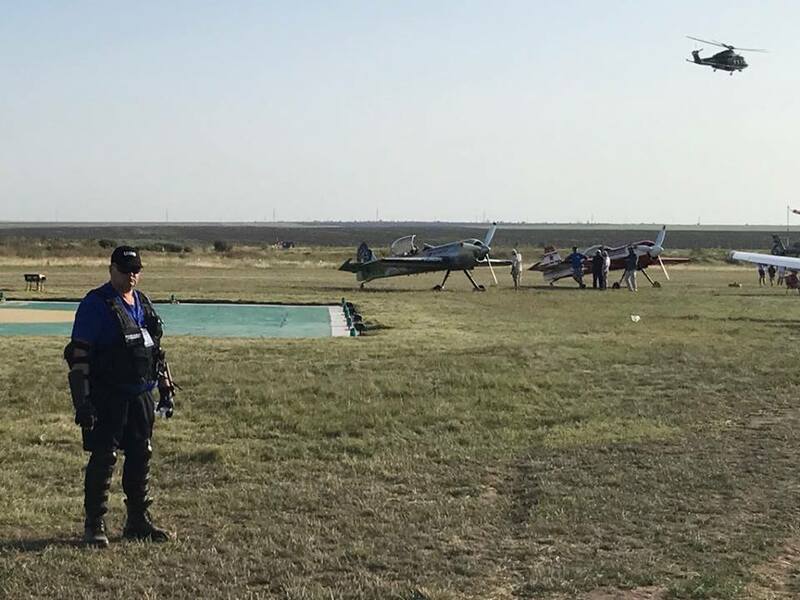 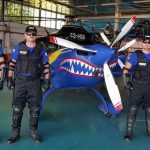 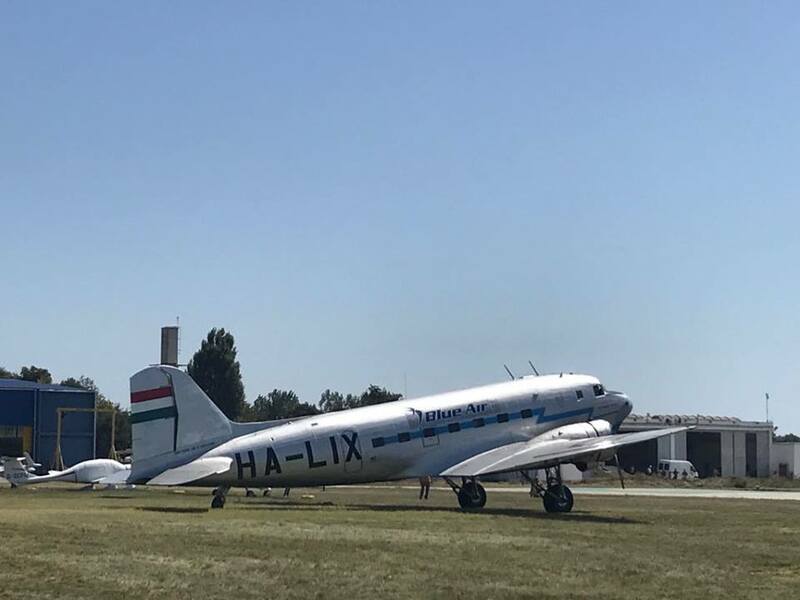 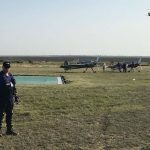 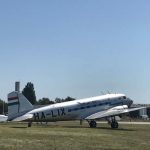 As every time in recent years, UMO Serv has secured and professionalised the security of the largest private aviation show in Romania, AEROMANIA 11 ANI, held in Tuzla, Constanta County. 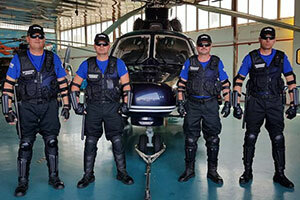 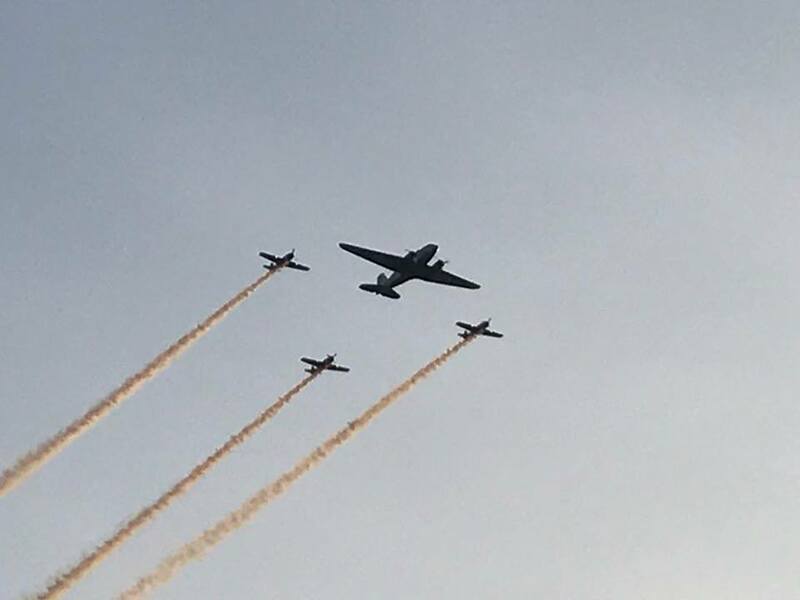 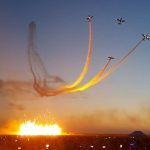 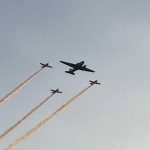 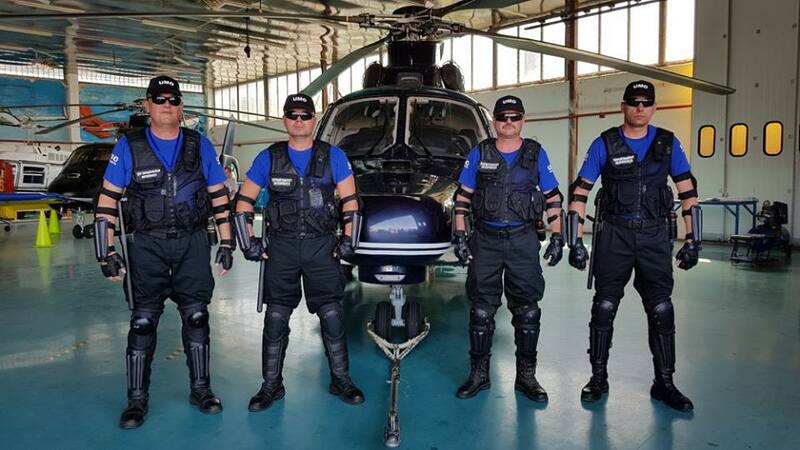 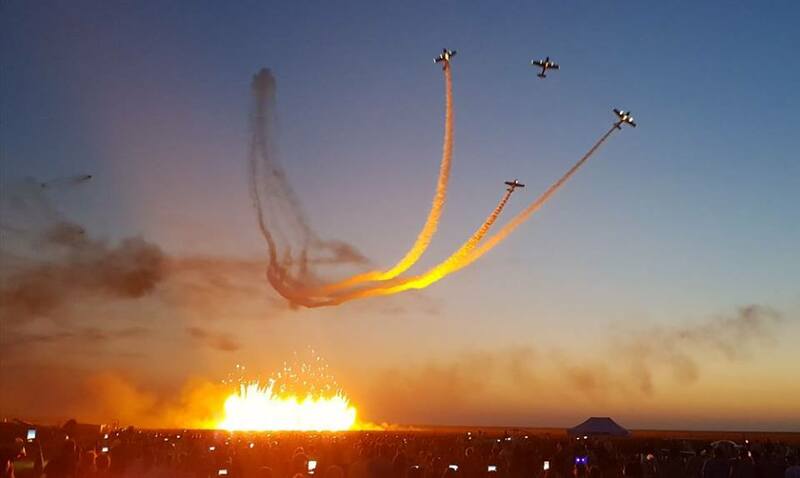 The 24 years of experience in the field of private security have helped us cope with the challenges of an event attended by more than 10,000 spectators, with no unpleasant look to spoil the joy of aviation enthusiasts, have actually participated in the show (aerial acrobatics, artists, rock music bands, etc. 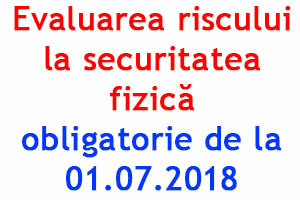 ), the organizers wishing to finish for the irreproachable quality of security services. 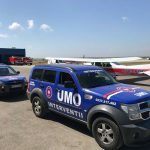 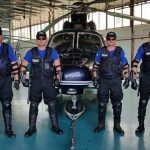 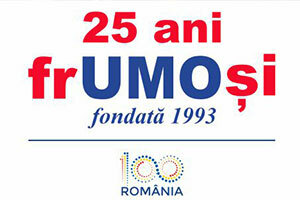 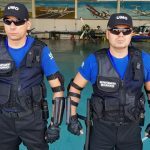 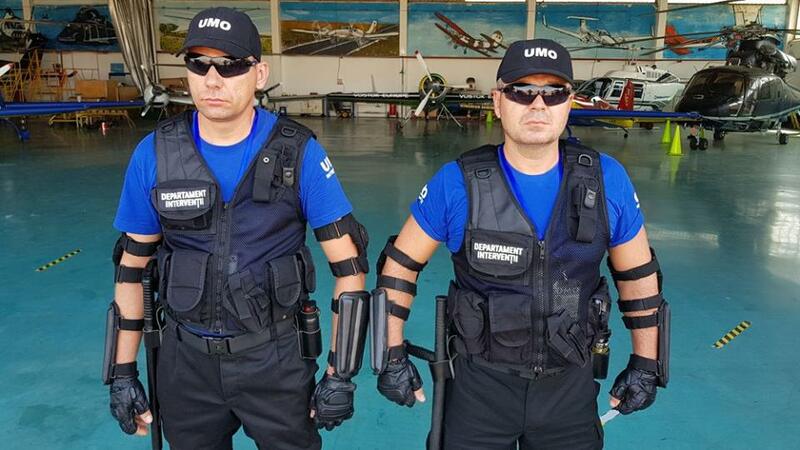 UMO Serv will permanently support the large-scale events that will be held for the general public both in Vrancea County and in the country, as evidence that the new challenges, as well as the establishment of new landmarks in the field of private security, are an integral part of the company’s life our.